Space & privacy abounds! 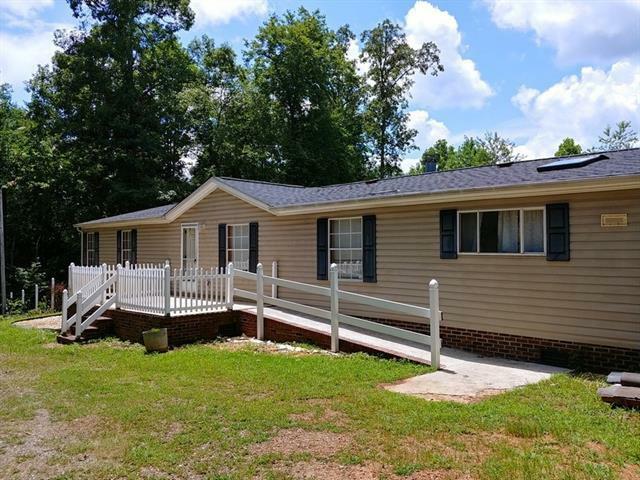 This spacious 3 BR/2.5 BA home is situated on nearly 2 acres conveniently located to all the conveniences of the city yet has all the privacy youd ever want! New roof in 2017 and new heat pump in 2018. Open floor plan with huge living area, dining area and kitchen. Kitchen has island for extra storage and work space. Master suite has large walk-in closet and massive bathroom with garden tub and separate shower. Large lot has partial fencing, is gently sloping in some areas. Has cleared backyard area and wooded otherwise.